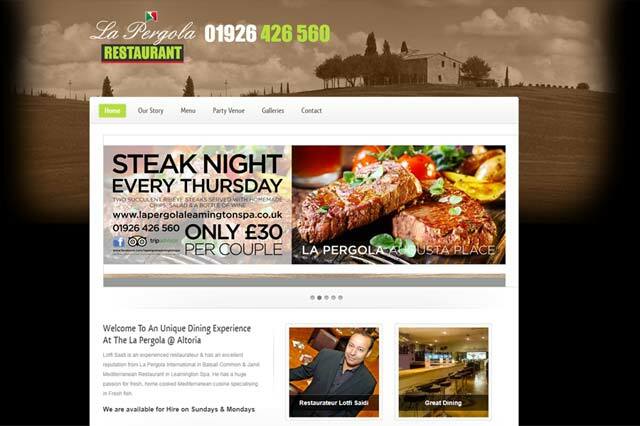 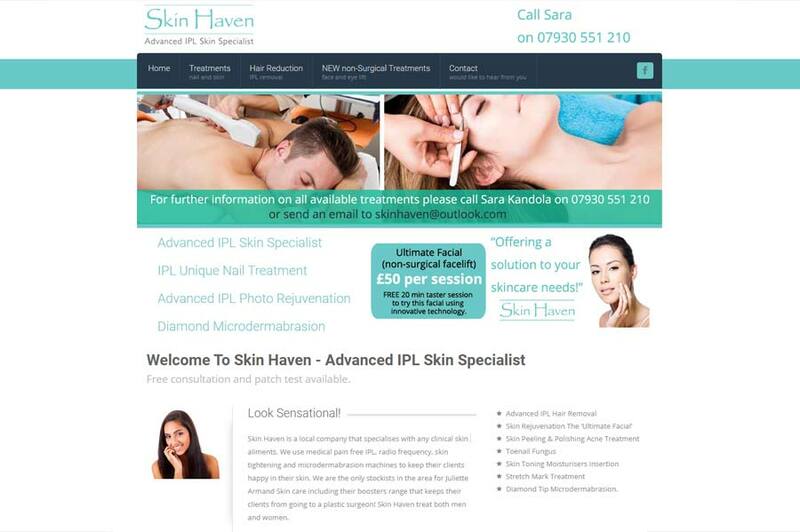 Are you looking for a web designer in Coventry? 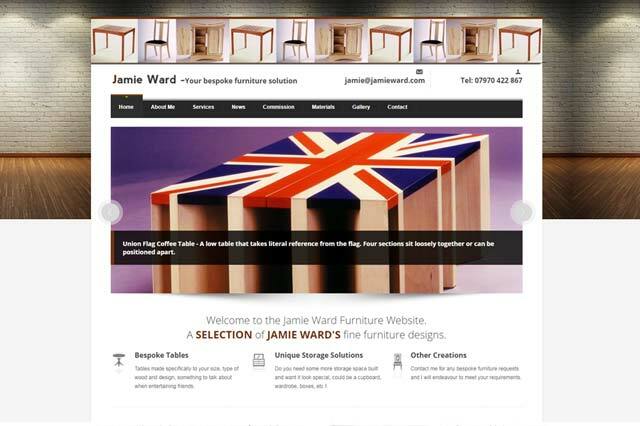 WWD are an experienced Web Design Company, offering a comprehensive online marketing and design service for businesses throughout Warwickshire and in particular Coventry. 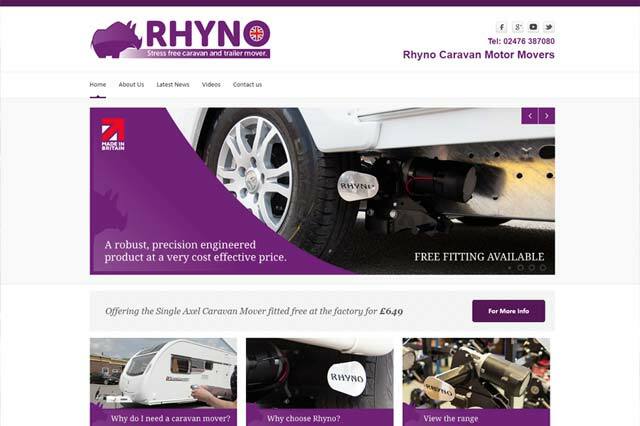 Rhyno Caravan Movers Ltd are an engineering company based in Coventry. 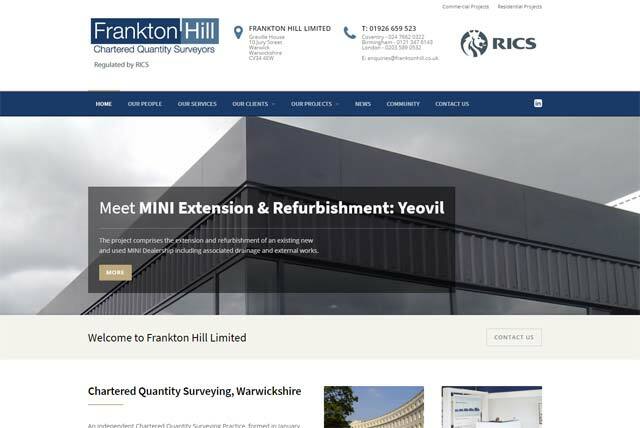 They are specialists in the field of designing and manufacturing caravan motor movers, priding themselves in being a British Manufacturer with a down to earth friendly approach to business and their clients. The products are of high quality and popular amongst users throughout the United Kingdom.